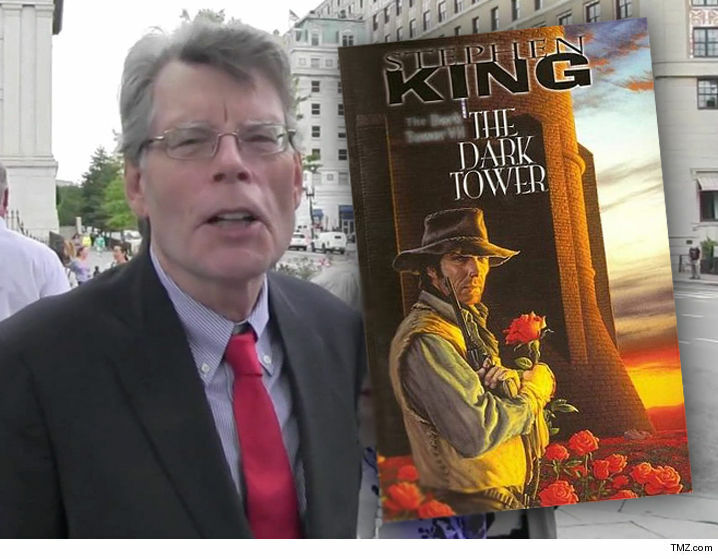 Stephen King Sued You Took My Gunslinger to 'The Dark Tower' That'll Cost Ya $500 Mil!! 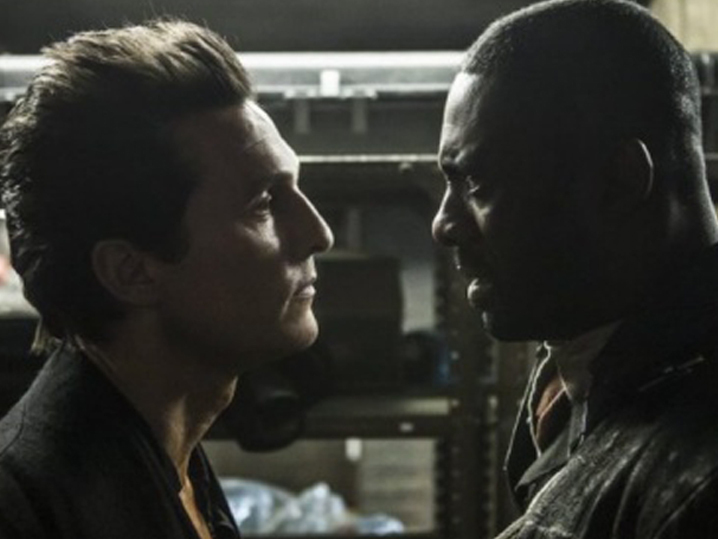 Stephen King stole the idea for his main man in "The Dark Tower" series from a famous comic book character also known as a gunslinger ... according to a new suit. The creator of "The Rook" comics claims King's protagonist, Roland Deschain, is based on his main character, Restin Dane. 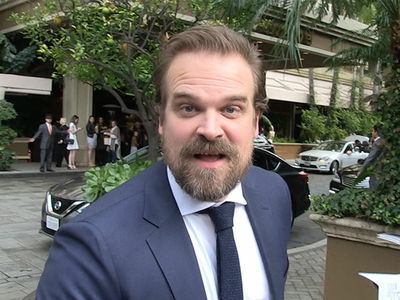 He says Deschain has striking similarities to Dane other than just their initials -- both are "time-traveling, monster-fighting, quasi-immortal, romantic adventure heroes." 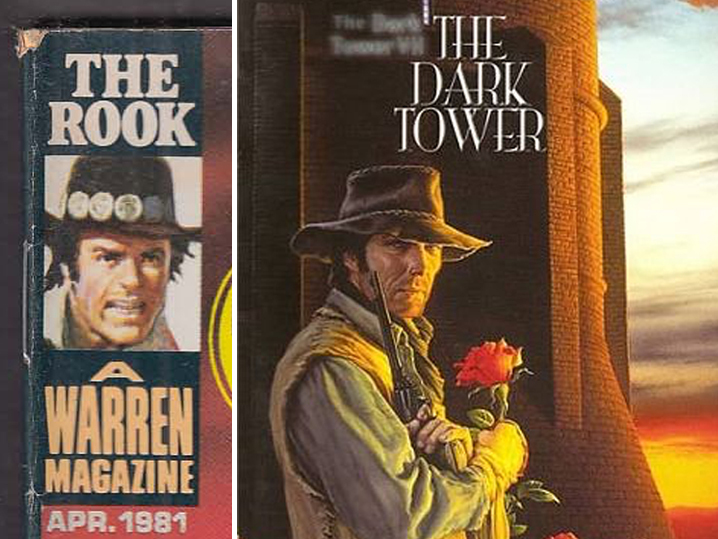 "The Rook" creator also points out King's Deschain dresses like a cowboy despite not being from the Old West -- just like Restin Dane -- and the towers in both books look the same. According to the docs ... the Restin Dane character was in more than 5 million comic magazines from 1977-1983 and King admits he read those stories. The first book in King's 'Dark Tower' series was released in 1982. Translation -- "The Rook" creator thinks it's more than just a coincidence Roland is a lot like Restin, and he wants the King of Horror to fork over $500 million for ripping him off. The lawsuit is impeccably timed ... teaser footage from the upcoming "Dark Tower" movie, starring Idris Elba and Matthew McConaughey, was just revealed this week.